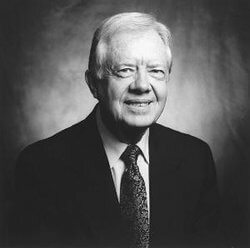 Jimmy Carter served as the 39th President of the United States (1977 to 1981). 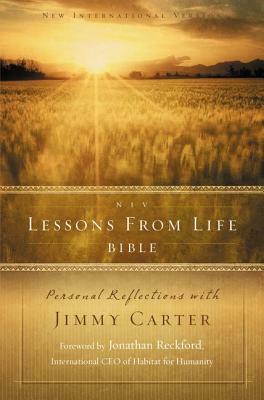 James Earl Carter, Jr., was born on October 1, 1924, in Plains, Georgia. His father, James, Sr., was a farmer and businessman, and his mother, Lillian Gordy Carter, was a registered nurse. When his father died in 1953, he resigned his naval commission and returned with his family to Georgia. He took over the Carter farms, and he and Rosalynn operated Carter's Warehouse, a general-purpose seed, and farm supply company located in Plains. 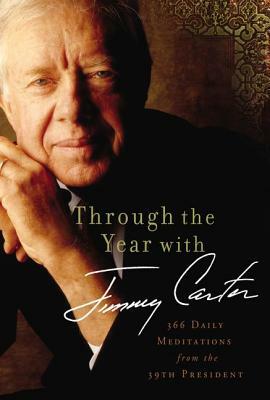 In 2002 Jimmy Carter was awarded the Nobel Peace Prize for his work with the Carter Center. 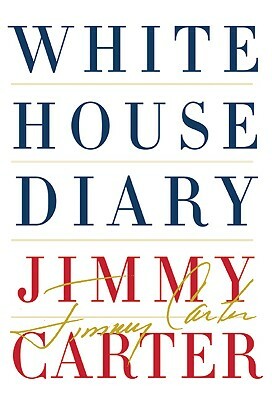 Tell us how much you like Jimmy Carter.